25 pairs per box. A special Headrest with less noise output. Premium product for interior desgners and architects. 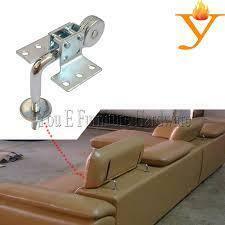 Looking for Sofa Lifter Or Headrest ?